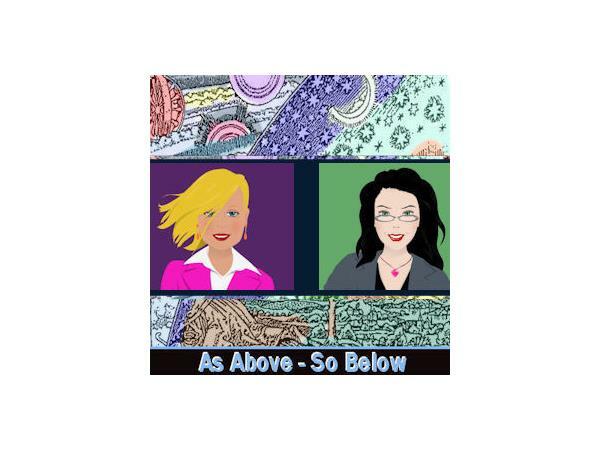 If you liked this show, you should follow As Above X So Below. 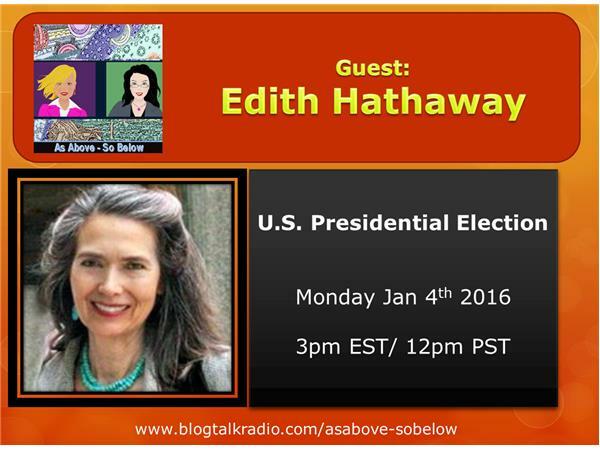 Edith Hathaway is an international consultant in practice since 1980, author, teacher, and lecturer of Vedic astrology, and among the few contemporary astrologers trained and certified in systems of both East and West. She holds the Level IV certification as Consulting Astrologer from the National Council of Geocosmic Research (1989), Master Astro*Carto*Grapher certification from Jim Lewis (1988), Jyotish Kovid from the Indian Council of Astrological Sciences (1996), and CVA Jyotish Visharda and CVA Jyotish Kovid from the (American) Council of Vedic Astrology (2010). In 2012 CVA conferred on her the title of Jyotish Brihaspati, its highest title; and in 2013 she received the Jyotisha Mahasagara title from the Raman & Rajeswari Research Foundation, Bangalore, India. She was a Founding member of the American Council of Vedic Astrology (1993) and since 1992 she has served as a faculty and board member of both the American Council and the American College of Vedic Astrology. Her Audio course on the Vedic Ascendant charts was produced in 2002 and re-released in 2015 on mp3s with accompanying PDFs and updates. Her previous book (Navigating by the Stars, 1991) was on Western tropical astrology, and her latest book (In Search of Destiny) is on Vedic astrology.